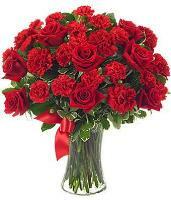 Our flower network in Chile was founded in 1967 and is the leading flower network of florists in Chile. 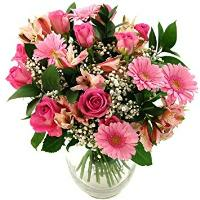 The Chile online flower shop of Chile started since 2003 where you can find the most beautiful variety of floral arrangements and designs to be delivered within Chile and all over the world. 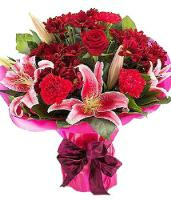 The Chile florists are offering a complete menu of the most important occasions (Birthdays, anniversaries, births, get well gifts, thank you gifts, romantic designs, condolence, as well as gifts for many other occasions. 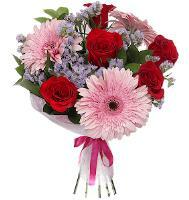 Each and every floral arrangements in Chile are professionally designed and delivered taking into account the highest level of security and satisfaction. 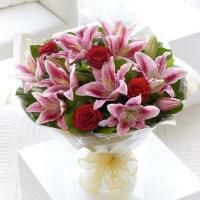 The ultimate aim of our Chile florists is to provide an excellent, quality service to both local and customer overseas. 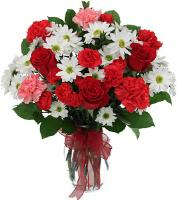 We guarantee flower deliveries in Chile and the surrounding area. 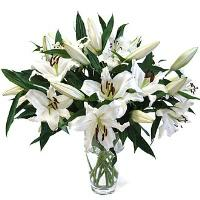 Customer satisfaction is always the prime concern for Chile florists. 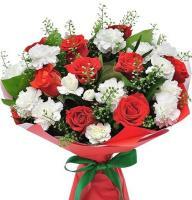 Our Chile flower shops provide a wide variety of flower gifts ranging from roses, assorted bouqets, attractive flower arrangements, countless flower designs, indoor plants all put together professionally by our team of skilled florists in Chile. 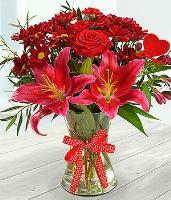 In order not to be dissappointed we recommend you to purchase your flower two days prior Christmas, Mother's day, Easter and Valentines day. 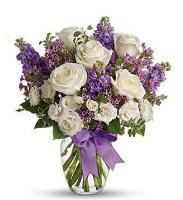 When sending flowers to Chile, one must provide a telephone number and where necessary a mobile number of the recipient in Chile. 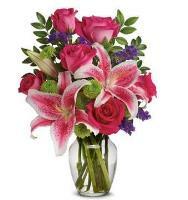 Chile Flower Delivery - The Chile florists deliver flowers within the metropolitan region. 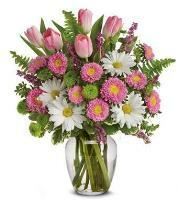 Flower Deliveries are made by hand everywhere in the entire metropolitan region. 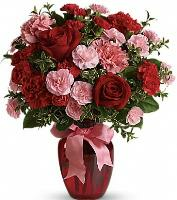 Due the number of orders, it is difficult that the flower shops in Chile tell the exact hour at which flower deliveries are made. 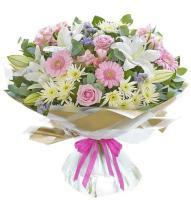 Saturday flower orders are delivered on the same day before 1.00pm. 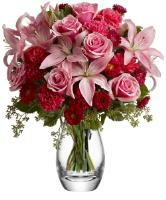 Flower Delivery to Chile Regions: We deliver flower arrangements to main cities in Chile. 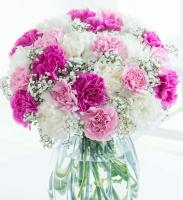 You can choose any floral design without the restriction during the week only except special occasions. 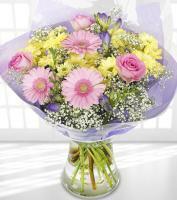 Our member florists in the respective cities will deliver your order on time with your specific requirements. Please make your order 2 or 3 days before. 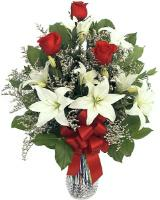 Holidays and Special Occasion Flower delivery: These include: Mother's Day, Secretary's Day, St. Valentine's Day, Christmas. 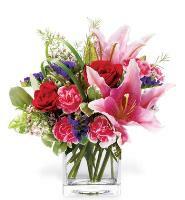 To ensure that your flower gift arrives on time, we suggest that your order be placed with at least two days anticipation. 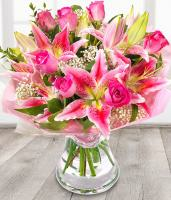 Please indicate ward and room number whenever possible for deliveries to hospitals. Please indicate room number and name of the guest or group or couple for hotel deliveries. Balloons, Teddy Bears and other non floral items are available in Santiago only. Deliveries outside Santiago are slightly higher and must be received 2 working days before. A telephone number is required for all orders. 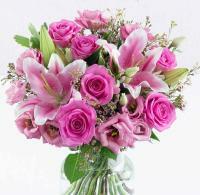 A second choice of flowers and colours is required. Orchid plants are not generally available.